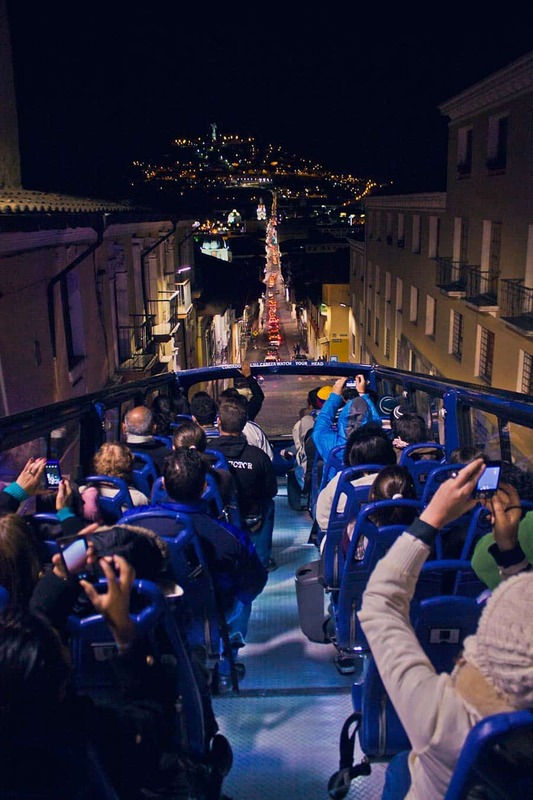 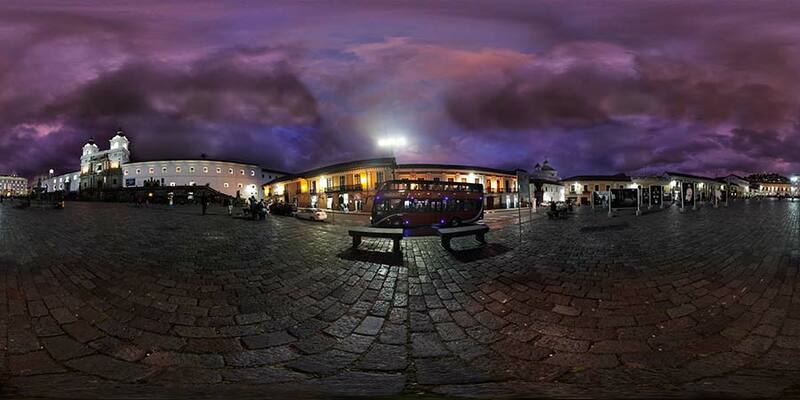 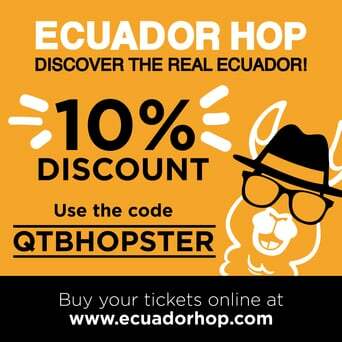 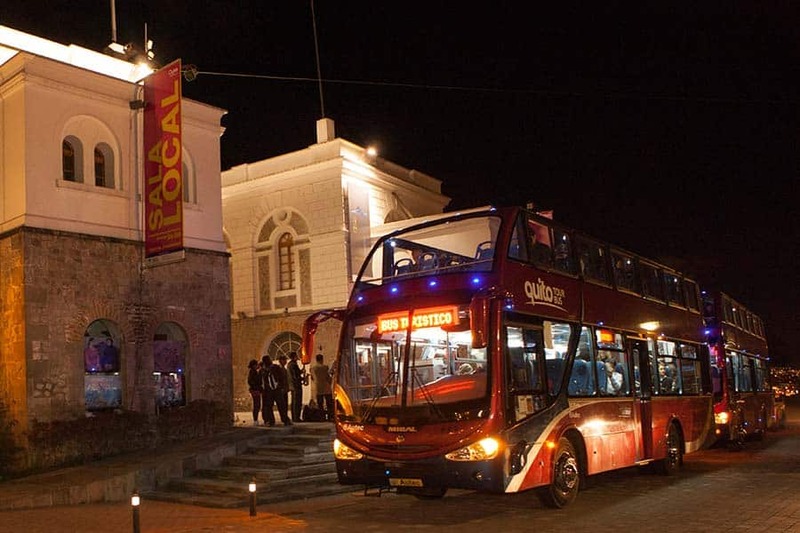 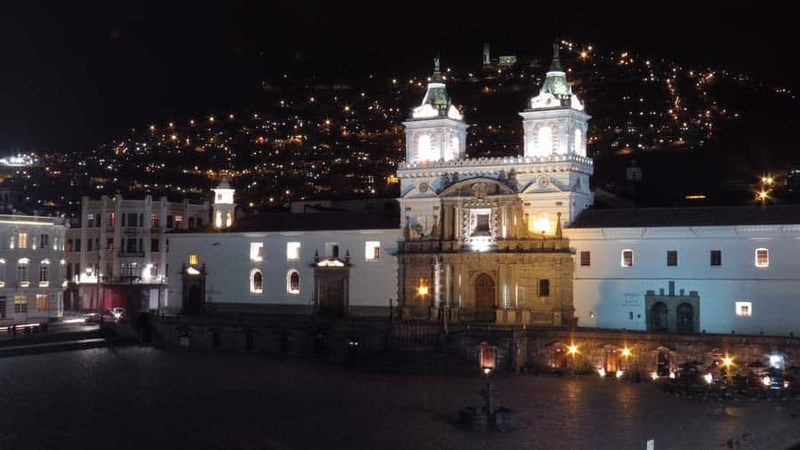 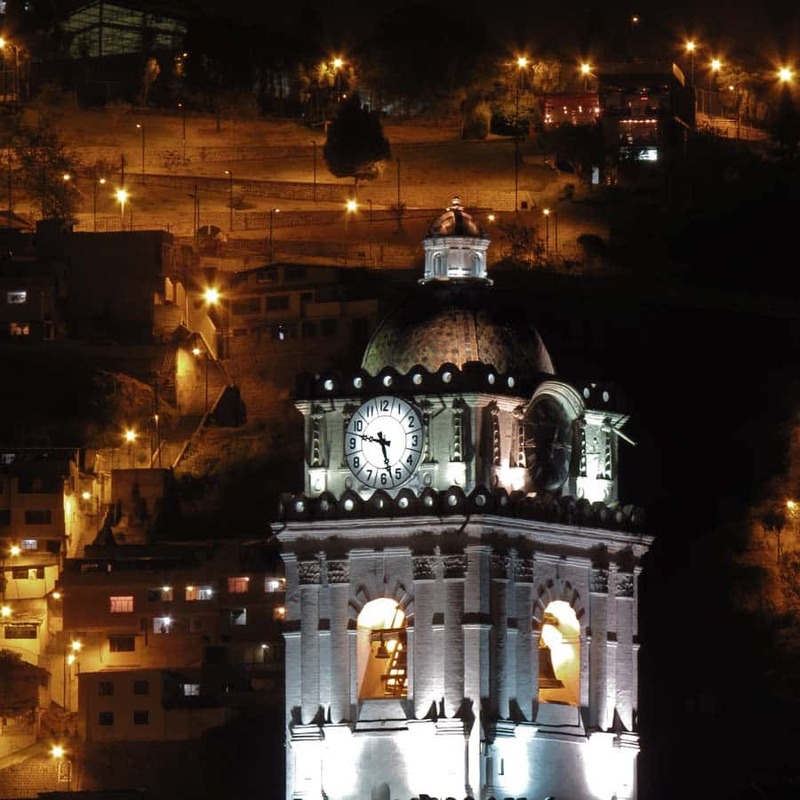 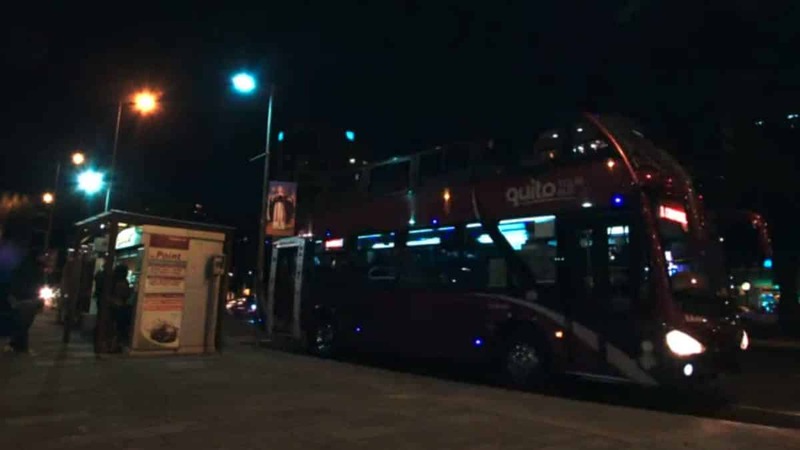 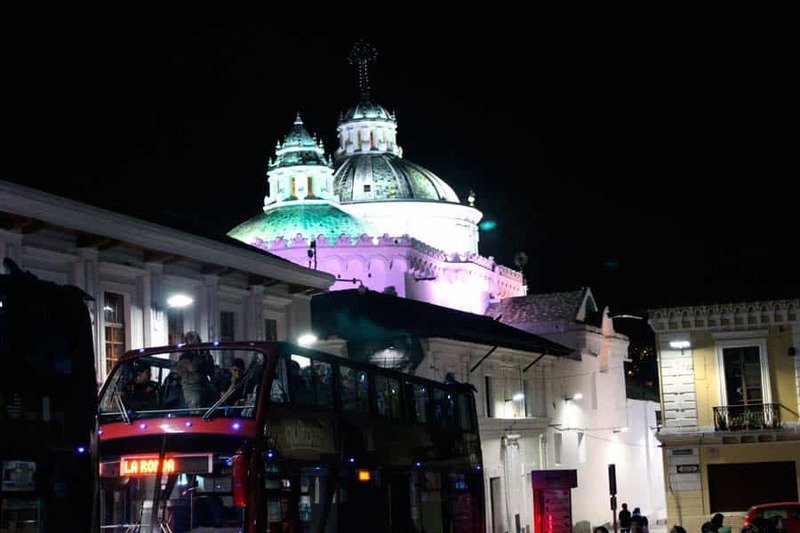 Visit Quito’s Historical Center, from 5 meters high aboard the Official Quito Tour Bus to enjoy a panoramic view of the illuminated city, with a One-Hour stop at the traditional street La Ronda. 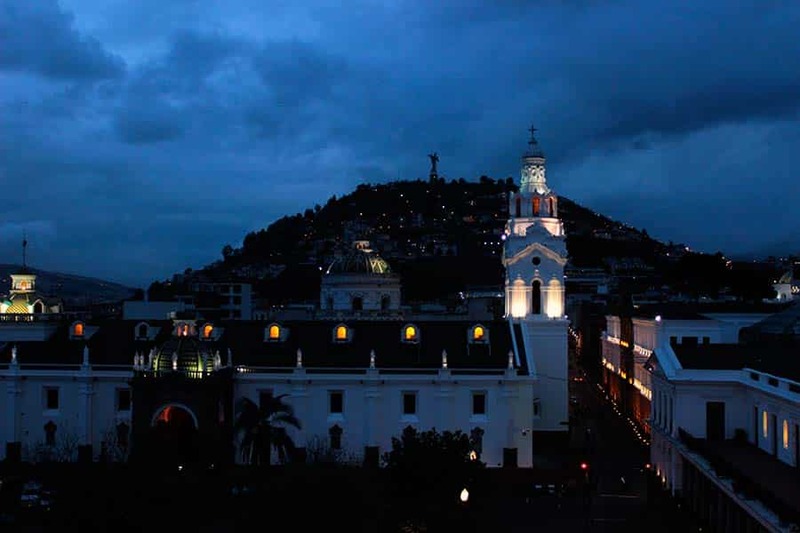 During this time you can explore the narrow streets, home of painters, poets, writers and bohemians; and have a taste of the famous wind pies or traditional canelazo. 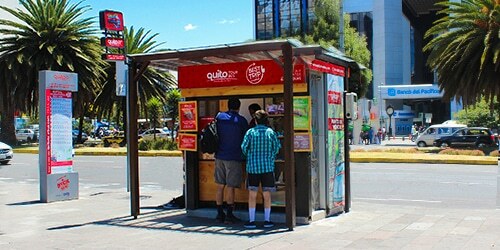 Venezuela St. & Espejo. 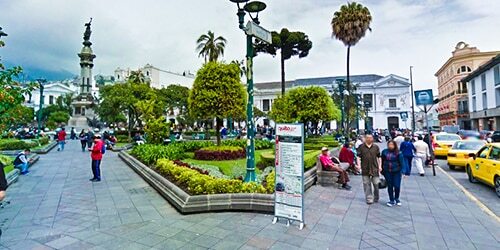 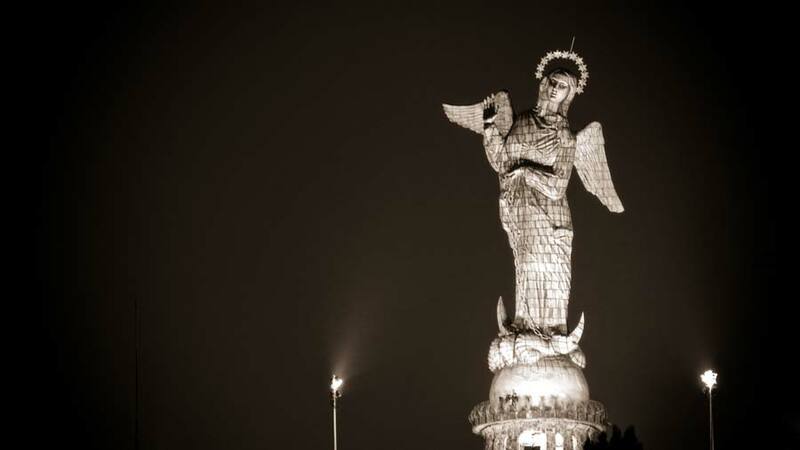 Plaza Grande. 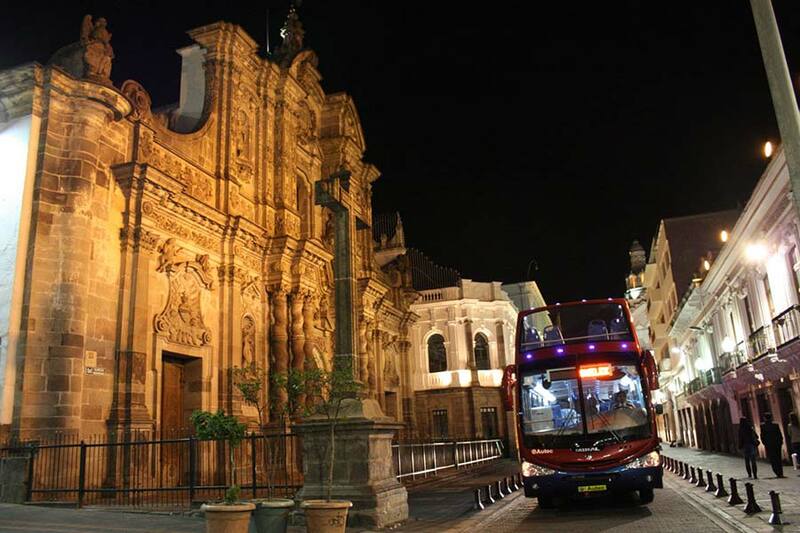 Stop #10 Quito Tour Bus. 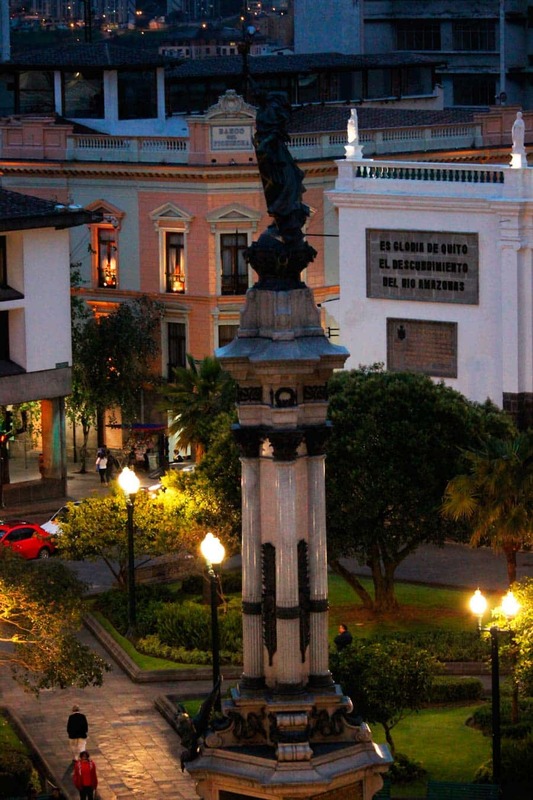 Leisure time for you to walk on this emblematic street in the Historical Center where the colonial houses have been transformed into stores, coffee shops and restaurants.